As I’ve got a lot of time on my hands at the moment, I’m discovering all kinds of things I might have otherwise missed. I’m doing my best not to spend all day, everyday, on the internet, but it’s fair to say that that’s what I’m doing with a significant portion of my sick-time. Honestly, I don’t know what people did when they were sick pre-internet. I love telly and reading, but I people must have felt a lot more alone and disconnected in those days. Anywho, as part of my efforts to keep this website a little more alive, I thought I’d share some of the things I’m into at the moment as a result of my trawling. I’m really into Taylor Swift in general at the moment, but this cover is a super-cool departure from her usual classic red-lipped look. HELLO EYEBROWS. Staying with Taylor, I also adore this video of Mae Whitman dancing to Blank Space on the set of Parenthood (incidentally, a show I’m totally into which you should totally check out if you totally love a good family drama) taken by her co-star Dax Shepard. And finally, this mash-up of Taylor’s favourite Kendrick Lamar song with Shake it Off is loads of fun. 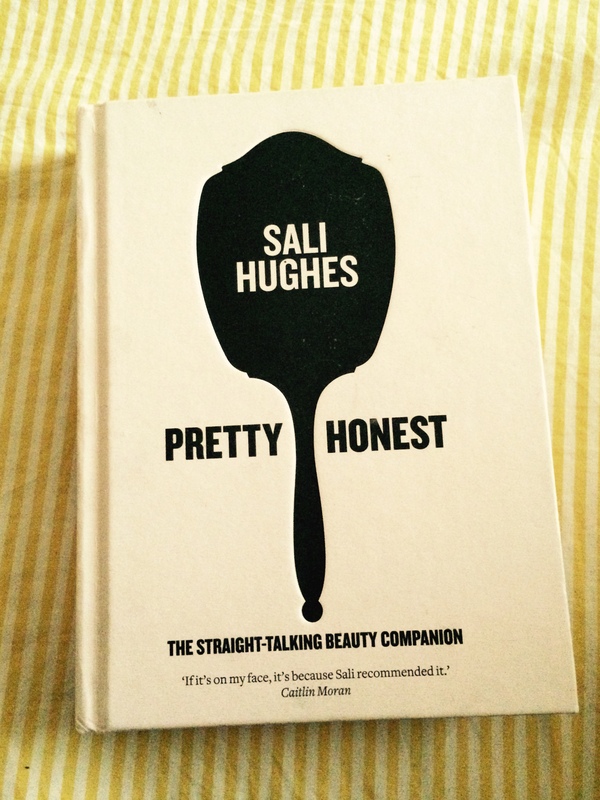 Sali Hughes is The Guardian’s beauty columnist, and the proprietress of SaliHughesBeauty.com, an excellent beauty website. She specialises in no-nonsense beauty writing, and I always trust her recommendations, however, I was a little skeptical about whether or not she could fill a whole book writing only about makeup and the like. My skepticism was completely misplaced. I loved this book. It’s broken up into useful chapters (e.g. Acne, Bridal, How to Look Good in a Picture) so that you could easily skip to relevant bits if you wanted to, but I devoured it cover to cover. Sali’s advice is useful in terms of application and the best use of your favourite products, but she also dispels beauty myths (no, you don’t actually need toner) and recommends specific brands and products along the way too. If you wear makeup, you’ll find this useful. I promise. This lifestyle and homewares website is filled with gorgeous stuff you’ll immediately want. Sorry about that. From stylish prints to carefully selected jewellery, I reckon it’s also a great destination for Christmas presents. I’m looking forward to hanging the above print in my new house, and am also coveting this one, and essentially want all the gold stuff on the site. The site is Irish, and a one-woman show, which always makes me want to buy more. The reason I know that April and the Bear is a one-woman show, is because I was lucky enough to meet Siobhan Lam, the brains behind it, at Bash Prep last week (check out Siobhan’s run-down of the event here). My mate was late, so Siobhan invited me to join her crew at what was quickly christened ‘the bold table’. 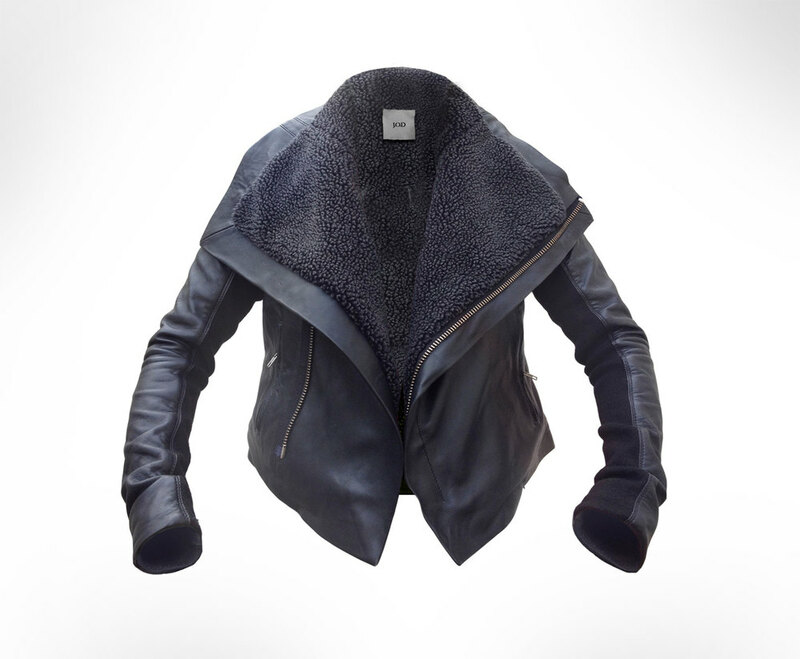 I don’t know about you, but I find it really hard to get a leather jacket with just the right fit, so the idea of having one custom made gets me really excited. I also think the prices are very fair, when you consider that a similar leather jacket off the peg from All Saints would set you back a lot more. As soon as my weight settles after all this cancer etc. I’ve set my sights on the jacket above. And again, Irish, woman, etc. I’ve loved this Irish band since I heard the song You Better earlier this year. You’ll know that if you were listening to my show at the time because I played the song for weeks. The good news is that All Tvvins’ Irish tour kicks off this evening, so you can go and see them in action! They play Whelan’s tonight, McHugh’s in Belfast tomorrow and my beloved Roisin Dubh in Galway on Saturday. This clip of Claire Huxtable delivering a perfect feminist shutdown is an oldie but a goodie. I was reminded of it this week and have watched it several times since.